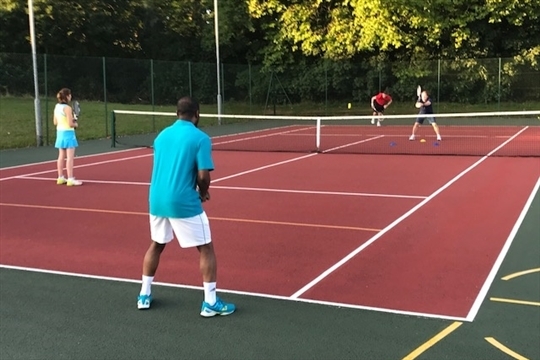 We have a qualified & experienced team of tennis coaches running tennis lessons, tennis camps & tennis courses for adults & juniors at Hinstock Lawn Tennis Club and surrounding areas. 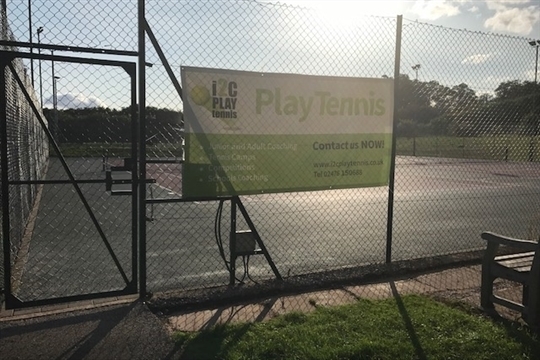 Hinstock Tennis Club is set in a lovely rural village just outside Newport, it has 3 floodlit courts and plans to build a new clubhouse. We only started the coaching programm there in the summer of 2017 but with it's great facilties and location we are excited about bringing more tennis to the area.